Well we've all seen the PS3 evolve from the original fat model to the slim console you can still buy today and by now you would think Sony would be done with redesigns, not so however. 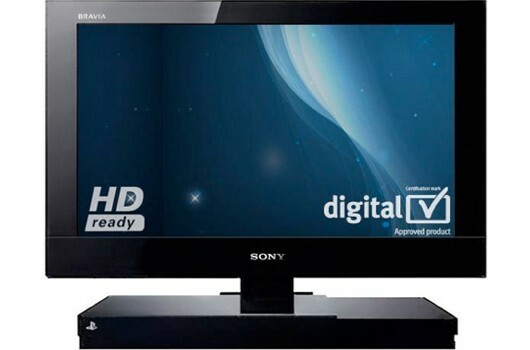 For now if you desperately want a PS2 you can have it built into your TV itself, thanks to the new Sony Bravia KDL-22PX300. It features a 22 inch screen, 720p video output, 4 HDMI ports and costs ?199.95 in the UK (about $312 US). So now you can your backwards compatibility built into your TV to save space. Question is, anyone here interested. that's an interesting concept but I don't know if I'd get it.